Anne Frank was born in Frankfurt, Germany, but her family moved to Amsterdam in the early 1930s when the Nazis gained control. Anne Frank was born Annelies Marie Frank on June 12, 1929. 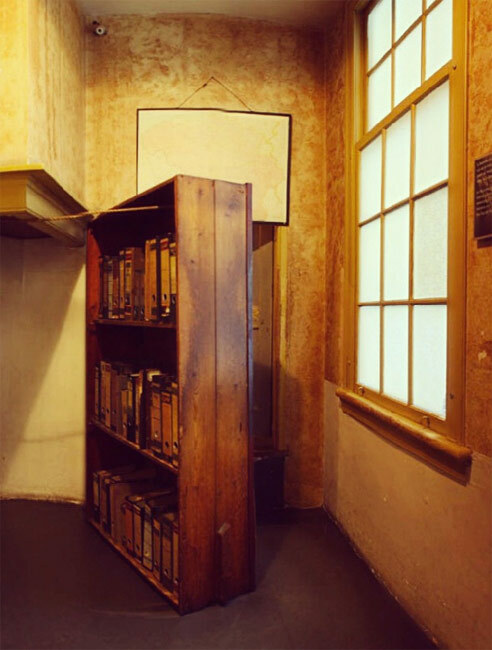 Anne Frank and seven others remained in hiding for 2 years in the "Secret Annex", a small apartment behind her father's business in Amsterdam. 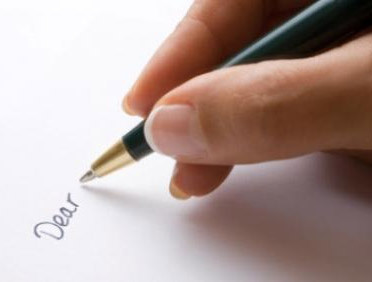 Anne Frank wrote most of her diary in the form of letters to a person named "Kitty." 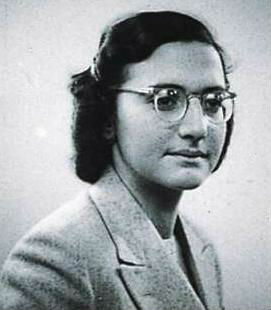 Anne Frank's sister, Margot, also had a diary. It was never found. denied visas by the U.S. 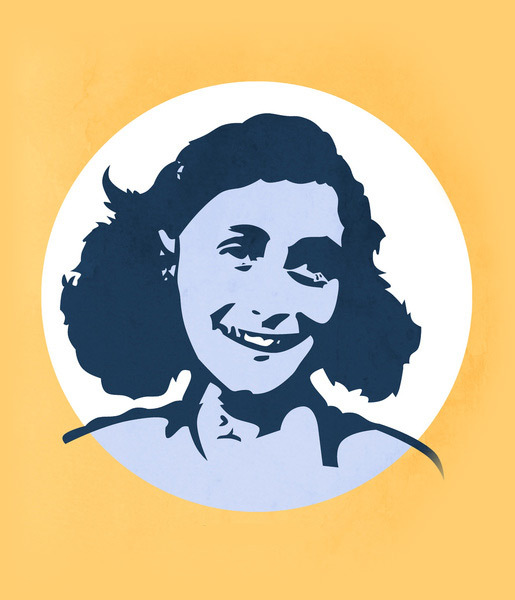 The Diary of Anne Frank is banned in Lebanon for "portraying Jews, Israel or Zionism favorably". Anne Frank's father survived Auschwitz and died in 1980 of lung cancer. 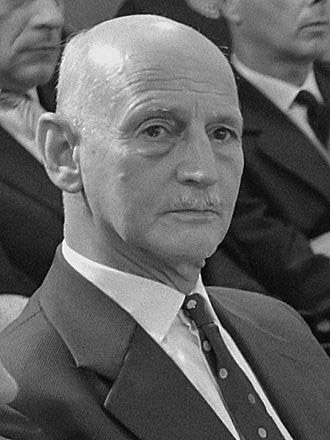 Otto Frank was given Anne Frank's diary by Miep Gies, one of the dutch citizens who helped hide the Franks. 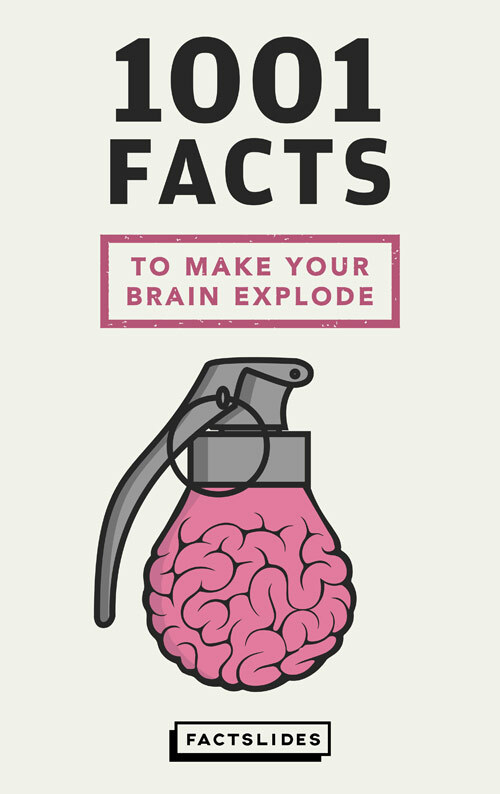 Anne Frank wrote in her famous diary, "When I write I can shake off all my cares. 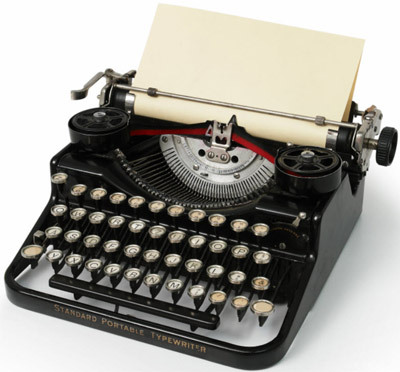 (...) But (...) will I ever be able to write something great?" Anne Frank is on YouTube. She was captured on film while leaning out of her window to get a good look of a wedding. 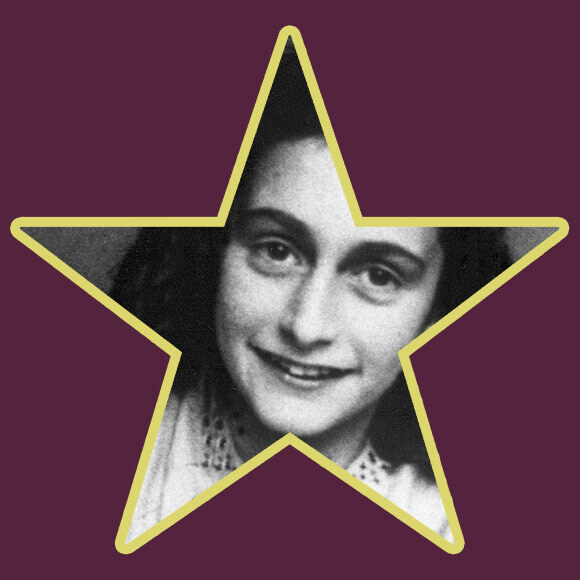 Anne Frank dreamed about becoming an actress. 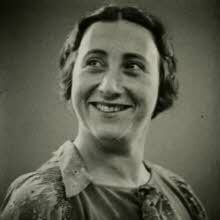 Anne Frank's mother died from starvation. The SS officer who captured Anne Frank and her family became a member of West Germany's intelligence service after WW2. He bought Anne Frank's book to see if he was mentioned. 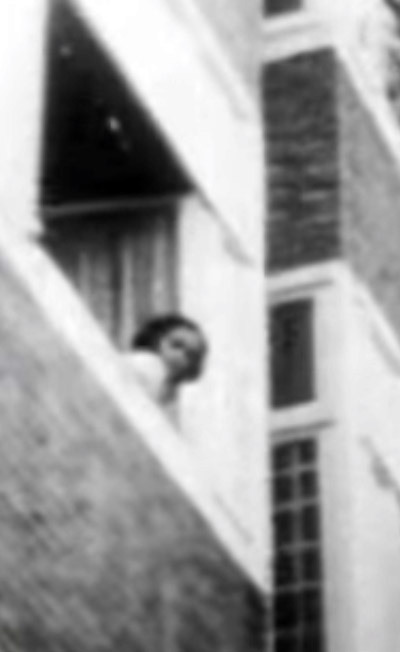 The exact date and reason of Anne Frank's death was not recorded. 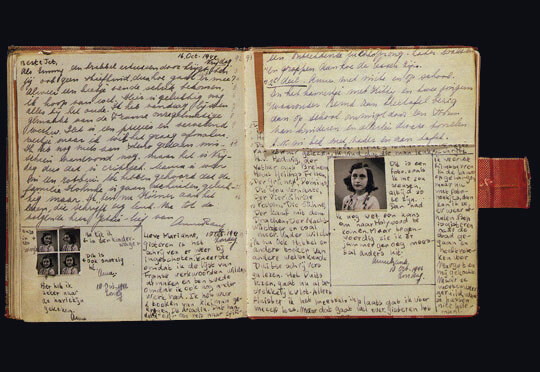 Anne Frank rewrote her diary in 1944 to improve content and language after hearing the Dutch government-in-exile's advise to keep diaries as a record of what went on under the Nazis.